If progress continues at its current pace, there should be no more mention of problems with the knee. A third night of the anti-inflammatory patch did wonders. Woke with no pain of any kind. Not even a sore spot to be found by massaging the muscle/tendon. Very good sign. 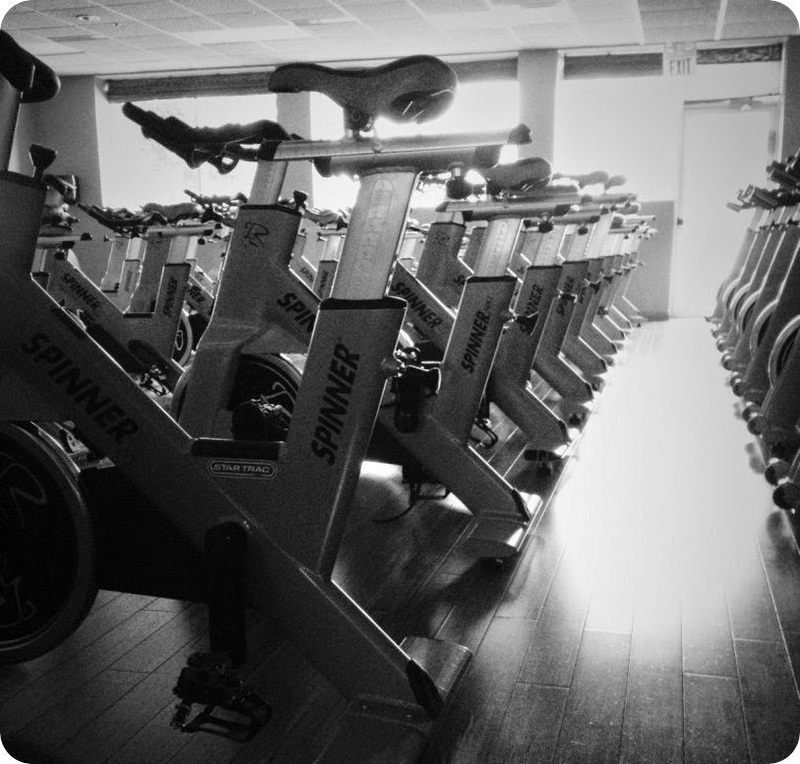 Ended a grinding day at the office with a spin class. Didn't push it, though. Fairly good pace. Didn't slow. But didn't jack up the resistance too high. Eighteen miles in just under 56 minutes. Thought about walking a couple of miles. Didn't though. What difference would it actually make? None. Maybe add a long walk tomorrow, or Thursday. In the meanwhile, Luke & Jack come out of the darkness and ambush me about Ironman Louisville. October of 2015. Full distance. 140.6. Is Jon in, or is Jon out? Want to be. But is it realistic? Have to make it through Beach 2 Battle ship, first. Happy is a state of mind. You can create happy in dire straits. I know this to e a fact. You can create happy when every single step is agony. Generally that takes more effort, and meds though. Which helped. Enormously And the process of making my own happy resumes.